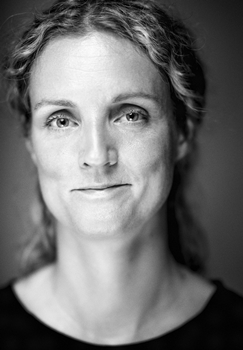 Lotte Kofod Ludvigsen is Creative Producer at Teatret Svalegangen working with large scale strategic projects at the theatre, which focuses on producing new plays of roaring relevance. Lotte is specialized in producing big scale events that meet the needs of both artists and audience. Two major projects during her career as producer were the Colina Laboratory with artistic director Rui Horta in 2006 and the Spring Forward festival with artistic director John Ashford (Aerowaves) in 2017. She holds a MA in dramaturgy and journalism from Aarhus University combined with executive certificates in project management and process facilitation. Lotte’s career has given her 10+ years of experience in the field of performing arts in different positions as theatre critic, project manager, development consultant and producer as well as a creative production as a writer.